First look at Han Solo's origin story. 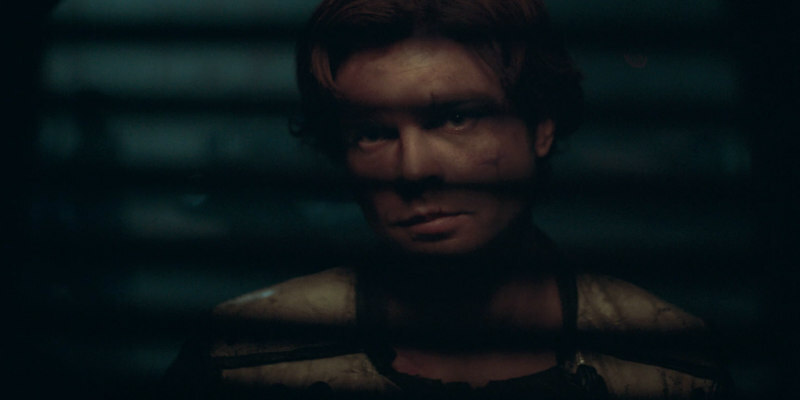 Exploring the origins of Han Solo (played here by Alden Ehrenreich), Solo: A Star Wars Story looks set to continue the division among Star Wars fans we saw with the mixed reaction to The Last Jedi. With the comic team of Lord and Miller kicked off directing duties and replaced by Ron Howard, it's unclear what tone the film now seeks to convey, and this first teaser doesn't provide too many answers. Solo: A Star Wars Story is in UK/ROI cinemas May 25th.